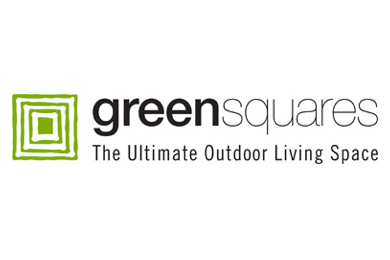 Founded in 2004 as a small business, Greensquares has since grown to be an extremely successful organisation, providing exceptional products to customers across the UK. Before using Hiring Wizard, Greensquares were using an unbranded job advertisement service, paying more than they should for receiving lower quality candidates. That’s where Hiring Wizard stepped in. At Hiring Wizard we pride ourselves on our fast, no-nonsense service. We want to make sure our clients get the results they want as quickly as possible, whilst reducing the hassle for them by taking over the whole process. And that’s exactly what we did here. Our team completely optimised their job advertisement process, starting by rewriting their job ad copy to create the best appeal for the role with their target applicants in mind. Our team carefully chose a selection of premium job boards, and posted the newly optimised, fully branded advert. This optimisation and company branding made the advert stand out to the right audience and brought in an excellent applicant response. Our online client portal, along with the work of our Client Services team, ensured that Greensquares could easily manage applicant response. As a result of our service, in just a short amount of time, Greensquares managed to hire 5 people at a much lower cost to what they were previously paying.